MacPhun discounted three of their photography apps in the Mac App Store for Father’s Day. Customers can buy Snapheal, FX Photo Studio and Color Splash Studio at a discounted rate from today through Sunday. Take a look at what they offer for as much as 60% off the regular price. Snapheal erases portions of a photo that the photographer doesn’t want. It works much like the popular new Content Aware Fill in Photoshop CS6. However, Adobe charges $700 while Snapheal offers their app for 1/700th the price this weekend. 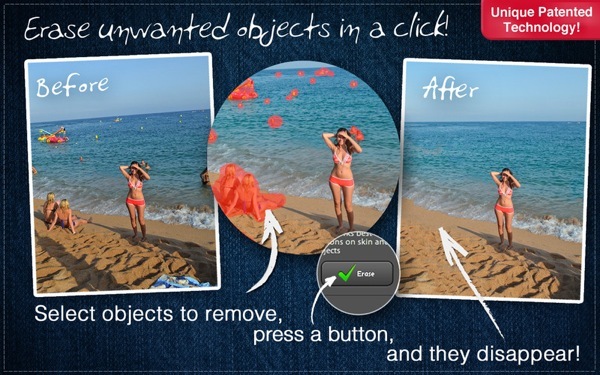 The app also fixes scratches on old scanned photos and cleans up cuts or zits on the faces of people in photos. Users can work with RAW images and files up to 32MP. 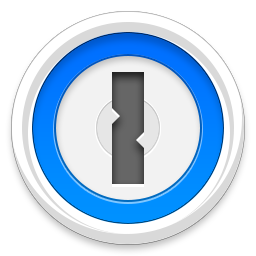 Get photos from Aperture and iPhoto, work on them in Snapheal, and then send them back to either app. 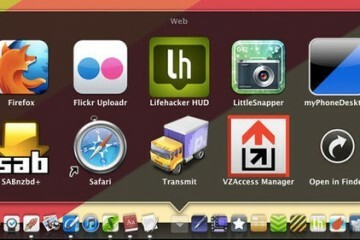 Get Snapheal in the Mac App Store for $9.99 through Sunday. That’s half price. 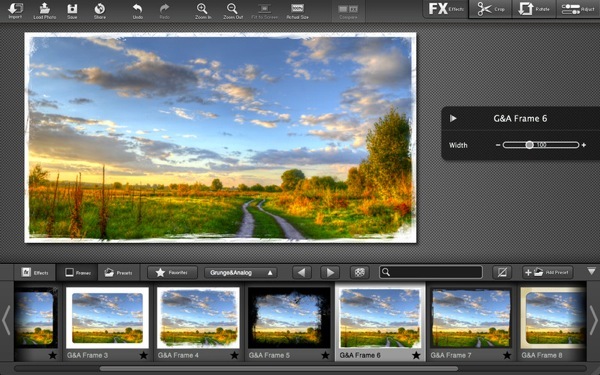 FX Photo Studio works much like Instagram for your Mac. It adds one of 173 effects or filters to images. The app also sports 40 frames or borders. 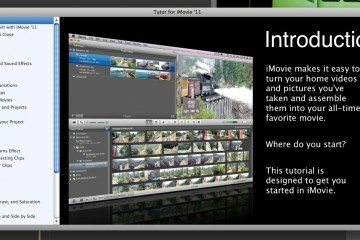 It integrates with iPhoto, Aperture, Lightroom and Photoshop. 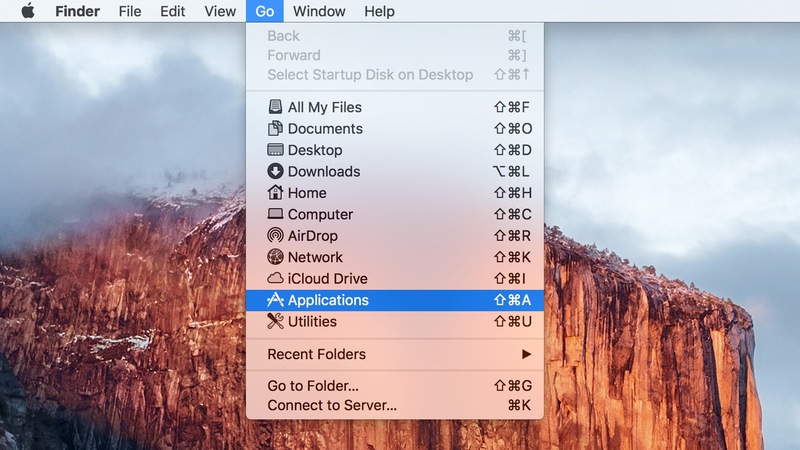 Users can then share the images online. Instagram can’t do one thing that Snapheal can. It can apply the filters to specific areas of the photo instead of the entire photo if the user wants. 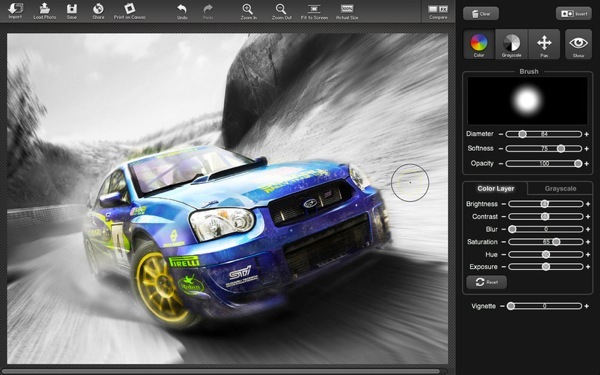 Interested buyers can get FX Photo Studio in the Mac App Store for $9.99 through Sunday, half off. 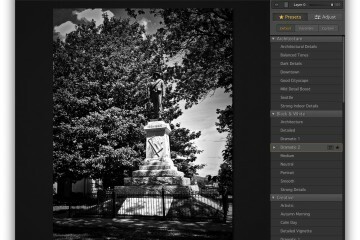 Color Splash Studio costs only $1.99 (normally $5) in the Mac App Store and lets users take their photos and turn them into monochrome shots while preserving the color of a single element. For example, the app turned the image below into a black and white with only the car staying color. It gives the image a cool interesting look. 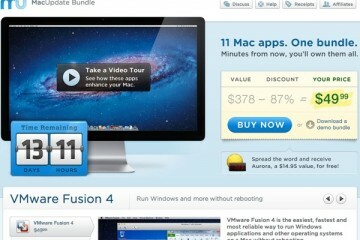 In addition users can fix color and exposure, add blur and vignette, work with RAW files and high res images up to 32MP. 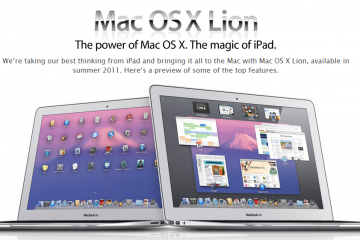 It integrates with other photo apps like iPhoto, Aperture and Photoshop. 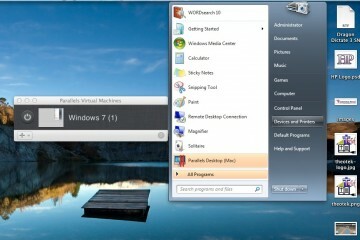 User can post their images to online sharing sites. For more info on these or other MacPhun apps, see their website.